What makes you a happy camper? 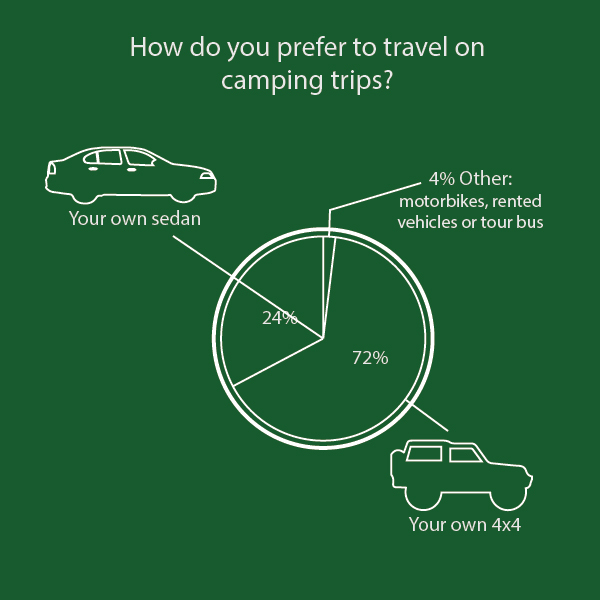 In our February mini survey, we asked you about your camping preferences. We wanted to know where you most enjoy pitching your tent, why you go camping, how you get there and which gear you most want to get. Have a look at the results and let us know if you agree! People who love camping say there’s nothing quite like it. 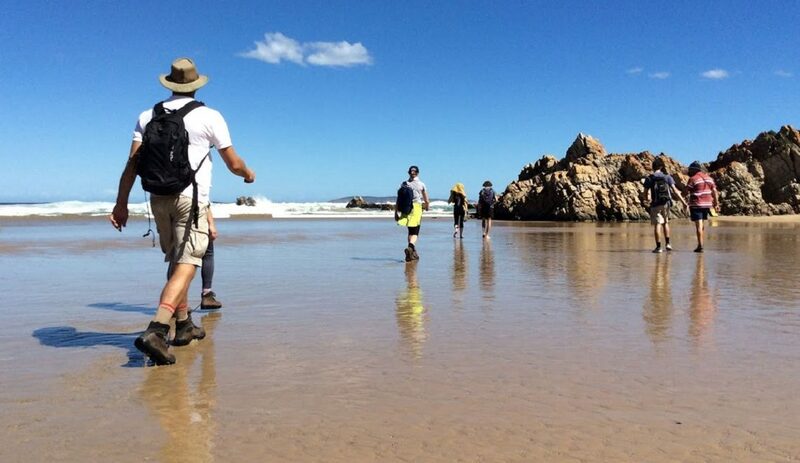 In our camping survey we wanted to find out more about what makes your camping trips memorable. Here are some highlights from the survey. 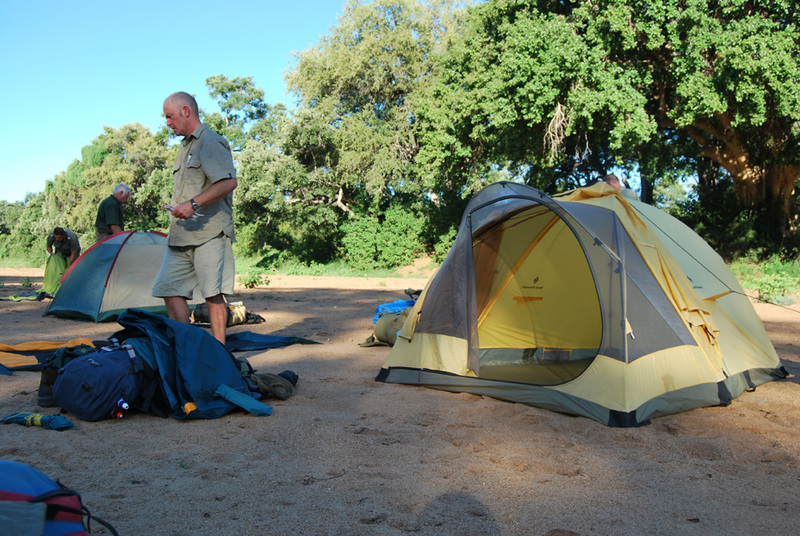 Two-thirds of you said the Kruger National Park is tops when it comes to camping. What is there not to love about our flagship national park? The roads and campsites are well maintained, animal sightings are plentiful and the scenery is gorgeous. 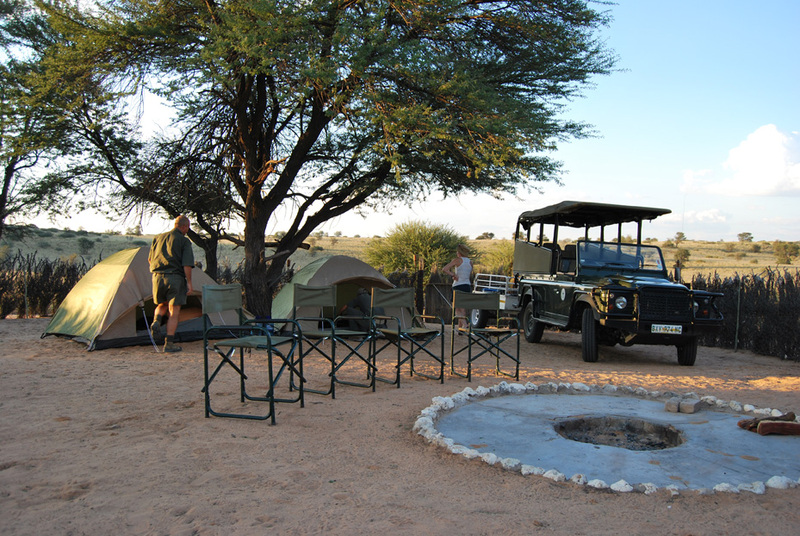 The runner-up is the Kgalagadi Transfrontier Park (13%). This remote park offers a sense of peace that can prove elusive at some of the bigger camps. 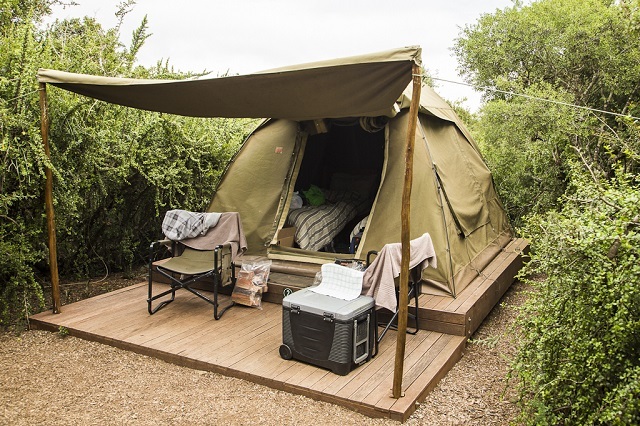 Next up on your list of favourite camping spots is Addo Elephant National Park (5%). 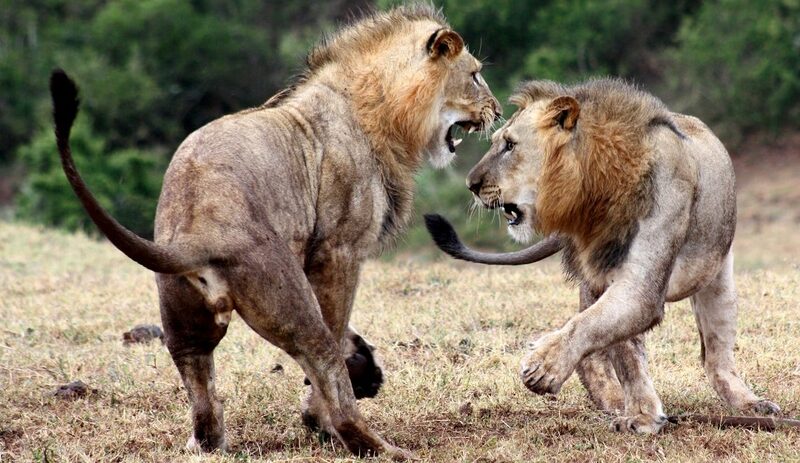 You rate Addo for its game sightings and camping facilities. 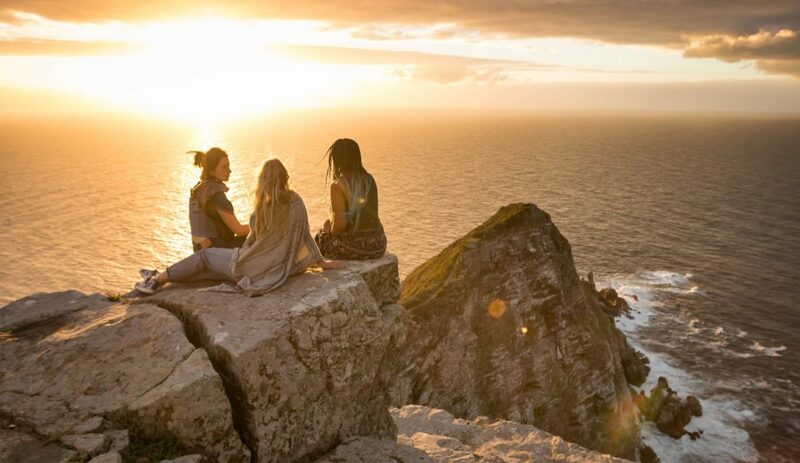 Quite a few of you admitted that the best campsite is the closest one. Sometimes you just need to get into the veld! The below infographics shed light on your reasons for camping, preferred way to get around and the gear you dream about. Where do you fit in?